As any WGI fan would imagine, Riverside City College’s percussion program is sitting on a huge cloud of excitement, success, and satisfaction right now. After all, they are the 2015 Independent World Class champions! 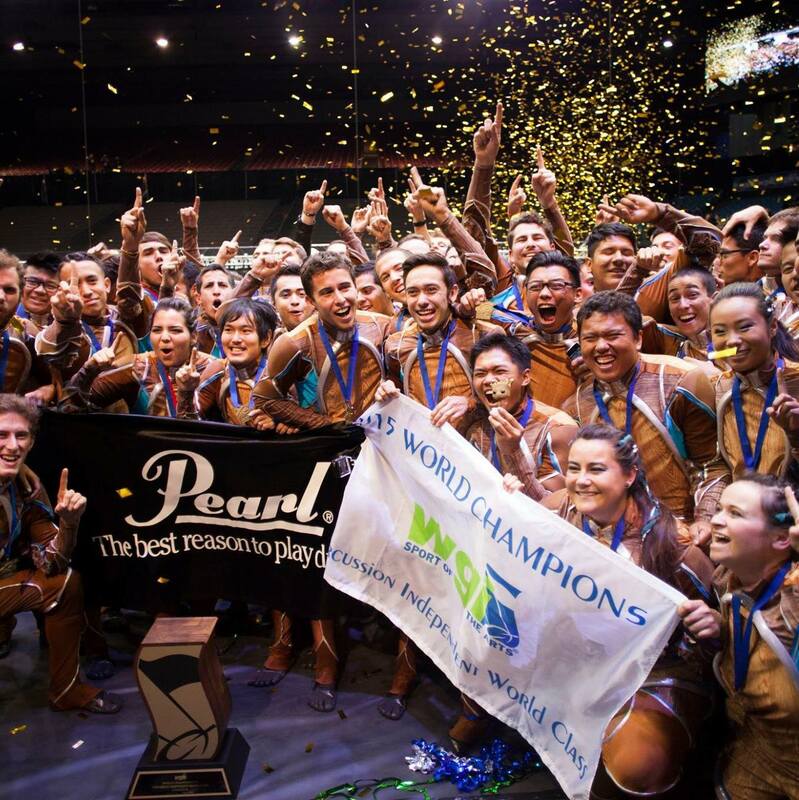 As the smoke settles and the confetti begins to be swept off the floor, the man behind RCC’s indoor percussion program, director Gary Locke, took a moment to graciously speak with DOA. No doubt that Gary did a tremendous job spearheading all of his programs, but he still wanted more. Scott “ScoJo” Johnson was brought in by Locke to help Riverside’s marching band. When that help began to make it’s way into the winter drumline program, Johnson suggested bringing Sean Vega on board as well. Locke obliged and as he told Marching Buzz in a previous interview “the rest is history.” RCC Indoor Percussion as we now know it was born, less the recent partnership with Blue Devils Drum Corps that has marching musicians excited all across America. RCC wins the WGI gold medal! A. While Sean may be better equipped to answer this question, my take on it is that initially it came from a Howard Jones song, which we didn’t ended up playing, but the premise was a springboard to present the idea; we’re gradually ruining our ecology and killing trees – the “Guardians of the Breath.” Jim Wunderlich brought the idea to the table. He’s our head writer for the front ensemble. Our 41 performers were very motivated and committed to this theme, thanks to Sean and his caring way of teaching. Q. How did you feel when you heard the championship announcement? A. After the lengthy awards ceremony finally got through all 15 of the scholastic world class finalists and nearly all of the independent world class finalists, there were only two things left to announce, the silver and gold winners in PIW. I realized that I was kind of holding my breath (no pun intended) as the announcer eventually got around to the gold medal announcement. At the moment when they announced our score, I let out a great yell! It was like an emotional release of the stress of the entire season, all in one moment of joy! I also remember feeling so happy for our hard-working staff, especially Sean & Jim. Q. What was the most difficult part of the 2015 season? A. For me, it might have been encouraging the students to stay healthy. These students have to juggle everything in their lives, while being dedicated to our demanding program. They change their work schedule, their school schedule, their social schedule & even their eating schedule in order to give this their all. It lasts about 6 months and the show itself is very demanding physically! They have to be athletes and that’s why it’s called the “Sport of the Arts!” These young performers have to constantly make the right choices; what to eat, what to drink, how much rest to get, etc. so that they can hold up over the long season. They did a great job, while being supervised by a tremendously talented staff of experts! What an amazing season for such a dedicated group, and it all started with Locke’s efforts all the way back in 1984. Building a championship program takes years of determination, hard work, and innovative ideas. 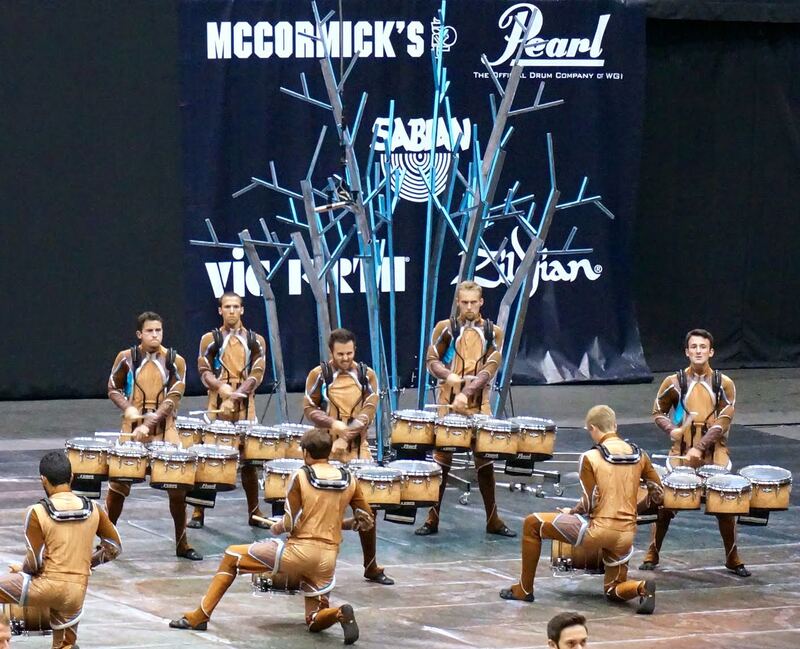 DOA would like to congratulate Gary Locke, Sean Vega, the entire RCC Indoor Percussion staff & membership, and the BD Performing Arts program on their WGI championship win! We also would like to thank Mr. Gary Locke for speaking with us and wish great things for RCC in the future.